I received an email this morning from Gary in Minnesota that the iTunes store has expanded their selection of Sinatra albums. When I popped into the store, sure enough, Sinatra was featured on the main page (along with the likes of Bruce Springsteen, The 2009 Grammy Nominees and Paul McCartney). 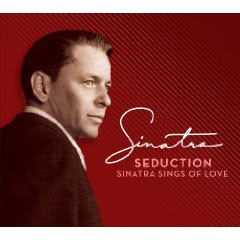 Among the albums available is Seduction: Sinatra Sings of Love. Of course that album is also available at Amazon if you're one of those people who prefers a CD. Amazon also has 23 of the 32 tracks available as MP3 downloads. Fortunately, I still have a $25 iTunes gift card from my Christmas stocking, so I'll go for the instant gratification. 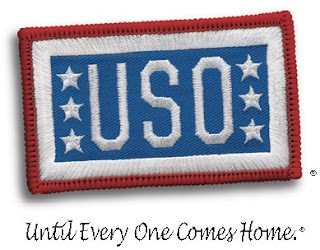 Thanks to Gary for the headsup! 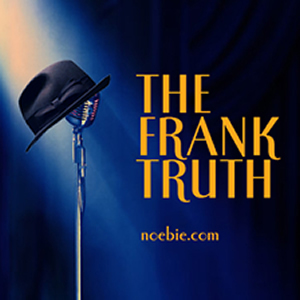 There's also a thread on the new digital releases at the Sinatra Family Forums.